Stands are set to go on sale for the Cornwall Business Show 2019. 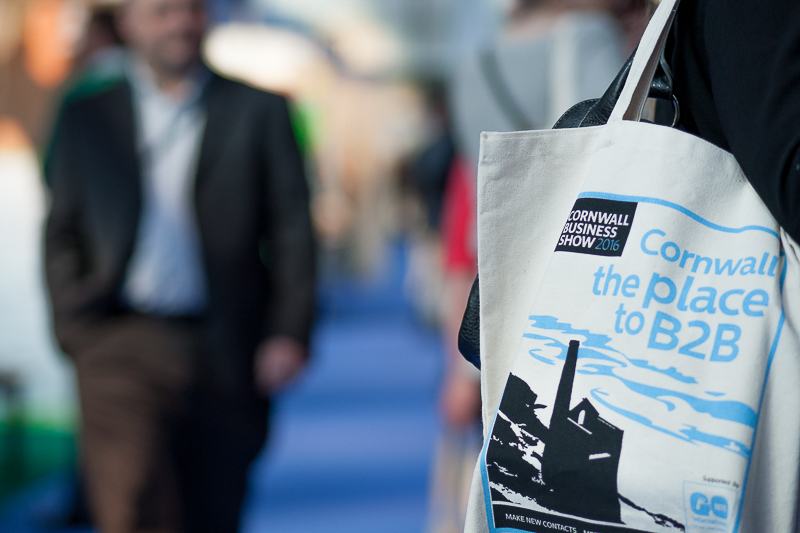 Now it its eighth year, the Cornwall Business Show (CBS) will be held on March 14, at the Royal Cornwall Showground in Wadebridge, and is expected to attract 140 exhibitors and more than 1,000 visitors. After trailing it last year, CBS will again feature the Business Start-up Zone, offering cheaper stands for those new businesses that need a leg up, and a similar area for charities and social enterprises. 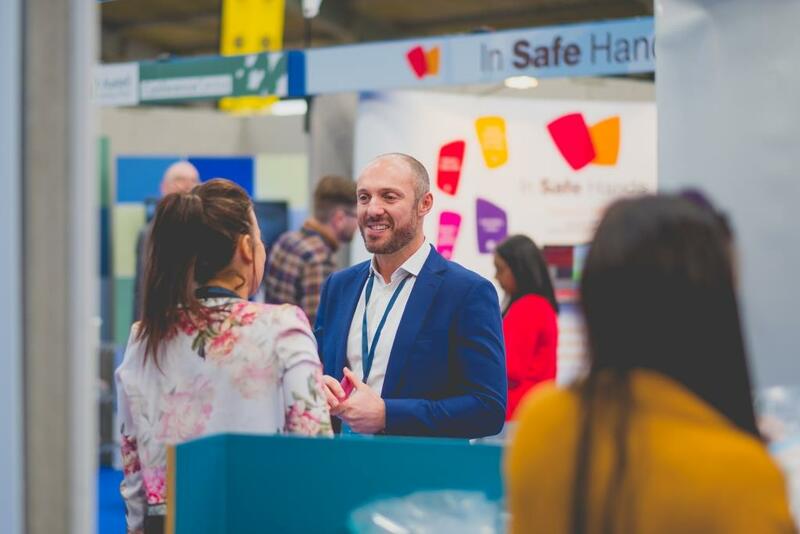 Show organiser, Andrew Weaver, said: “We are delighted that from 2019 the Cornwall Business Show will be the only B2B services expo in the south west during the first six months of the year. The show will also again host the popular A Bite of Cornwall Café and The Feel Good Zone – a specific area within the show that allows business owners, managers and employees to take the time “to reflect on their work life balance”. For more information about the Cornwall Business Show, including stand details, go to www.cornwallbusinessshow.co.uk. B2B buzz at the Business Show! 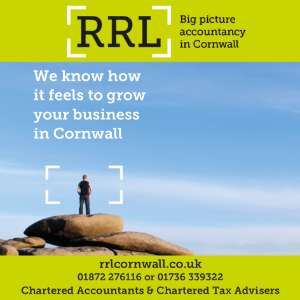 Cornwall Business Show this week!